If you have a question or problem about my guide books (or about the "subscription" process to obtain the free guide book download), or if you have a problem with a purchase or download, please check the FAQ page first. 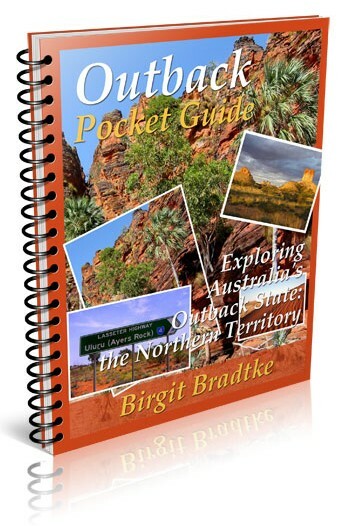 For ANY outback travel related questions please see this page. Questions regarding tours, accommodation, car hire and other questions of commercial nature: I am not a booking site nor a travel agent or affiliated with any travel agents. 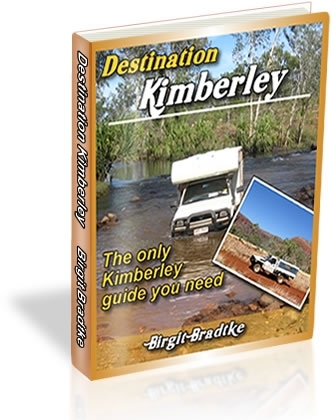 I do not offer assistance and advice regarding tours, accommodation, car hire etc. Also: I can NOT provide tutoring for school assignments, help people get visas, sponsorships, jobs, or assist in immigration matters. For any business, JV or advertising enquiries please use this form. And if you want to provide feedback about my website or guide books, or just want to write to me personally, for whatever reason, please use this form. This is a very popular website. I would like to respond to all messages I receive. However, due to the high volume of traffic and submissions I can't guarantee that you will get an answer. This is a one woman operation and there are only 24 hours in a day. Sorry!! 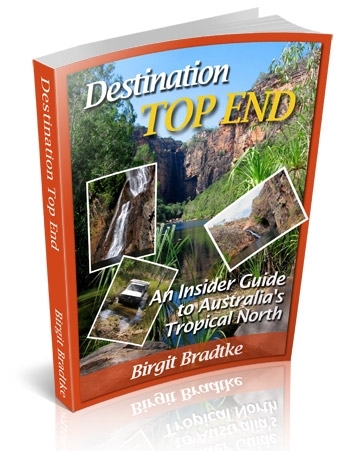 Please keep in mind that this is a travel guide not a travel agency or tourism information desk. I am not a booking site and not affiliated with any travel agents. I don't recommend or sell tours, send out brochures, sell tickets or make reservations of any kind. 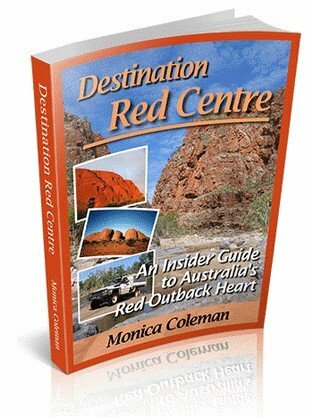 Please see a licensed travel agent if you need help with your outback travel arrangements. Also: I can NOT provide tutoring for school assignments, help people get visas, sponsorships, jobs, or assist in any immigration matters. 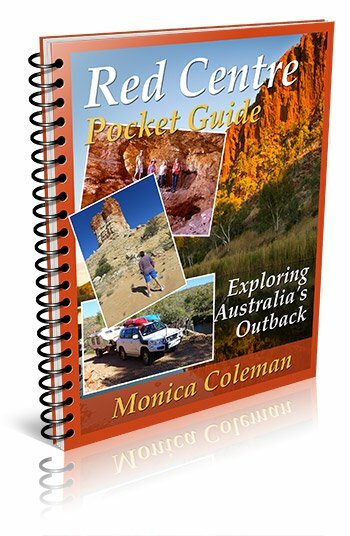 I answer only questions of a nature that would be covered in a travel guide and I answer them on the website, so that it helps all readers. Please understand that there is simply now way I can assist over 8000 daily readers personally via email.